BOLT STAR 30-inch is here! 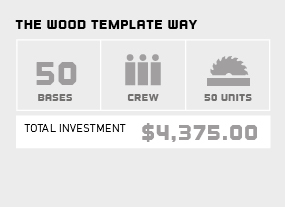 *Compared to building wood templates, assuming crew of 3 with average $30/hour rate, wood template materials cost of $20 per base and $99 price for Bolt Star. 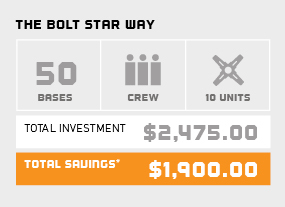 Buy 10 Bolt Star 30" and reuse 5 times. Estimated additional savings of $2,890 on each subsequent job. 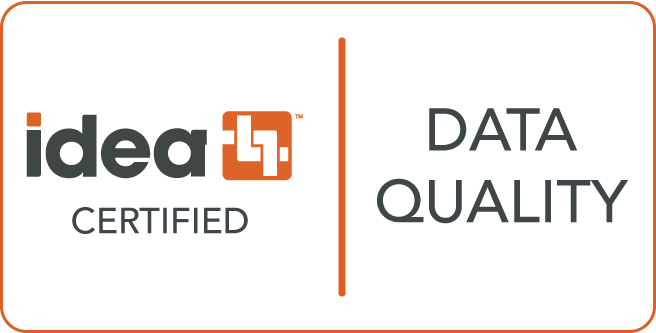 Savings will vary depending on local labor rates and material costs. ©2013–2019 Bolt Star LLC. All rights reserved. Bolt Star name and logo design are trademarks or registered trademarks of Bolt Star LLC. All other logos or trademarks are the property of their respective owners.